Kovu and A.Barb drop off an energy packed project titled “Diffy”. “Diffy” season is finally upon us! Kovu and A.Barb have been teasing the collab project for sometime now and we get to finally hear what the fuss is all about. 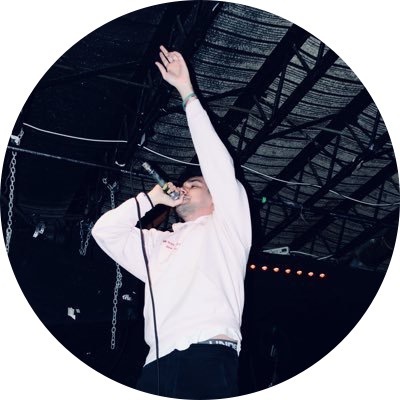 “Diffy” holds 6 tracks with an intro in the beginning of the project to set the mood and vibe for the party that comes after. Each track is filled with energy and both Kovu and Barb sharing cadences and flows that is sure to make you turn up your volume to the highest notch. So make sure to stream this dope project below.